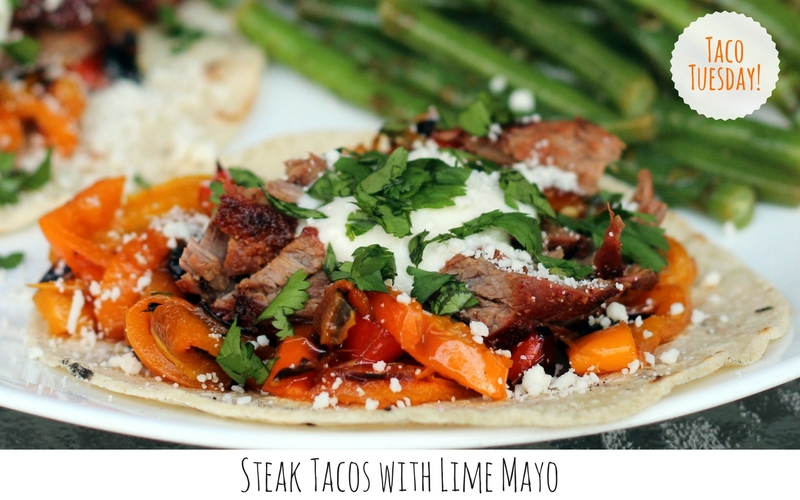 Steak Tacos with Lime Mayo served with Cilantro-Lime Green Beans. and are available as a dinner option on the Cooking Light Diet. 7 Weight Watchers points for the entire meal.